If you are facing a fare evasion prosecution are you fully aware of the serious consequences of a criminal conviction? Do you realise that it could prevent you from travelling abroad or obtaining new employment? The good news is that you can take action to protect your good name, and you have found the right firm of solicitors to help you. 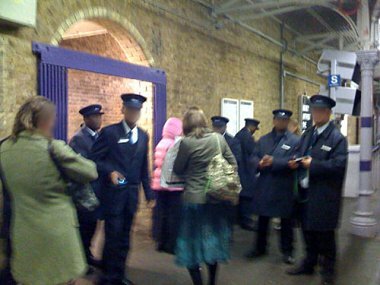 We have a specialist fare evasion legal team that are ready and waiting to help you. Simply select the nature of your fare evasion below for more information.